We’ve had two FavoritesFridays and one TopTuesday, but this month it’s MainMonday. At the end of every month I list all my favorites of the month. It’s just a fun way to share all the new things I’ve discovered this month. What is life without music?!? This month’s song is a good one. It’s been stuck in my head for about a week now. WARNING! This song will get stuck in your head as well. So, if you don’t want to sing the Oreo song for the rest of the week, I won’t blame you if you don’t listen to it. It’s just fun and weird. I mean, I don’t even like Oreos. I kinda hate them actually. I’ve said it time and time again, I LOVE reading. This month I read this fun and amazing book by Graeme Simsion, the Rosie Project. This book made me laugh out loud and that doesn’t happen that often when I read books. It’s a tale about a guy who is unable to fall in love and creates this test to find his perfect wife. In the process he comes to realize that no one is perfect and that just maybe he is the most perfectly imperfect human-being of them all. “I haven’t really noticed.” I told the most beautiful woman in the world. You’re probably sick of all my six-word stories, but I don’t care. Here’s another one. This one is by Margaret Atwood. We all need to eat. It’s just the way it is. We eat, we get fat, we exercise, we eat again. It’s just the circle of life. 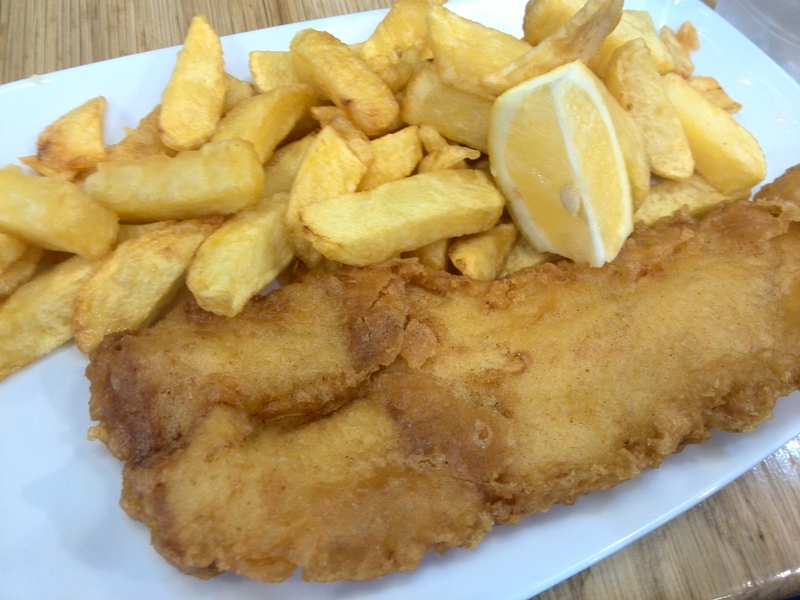 This month I had this amazing Fish and Chips on my trip to Dublin. Those Irish people really know good food. It was amazing! I only add the art to seem cultured. 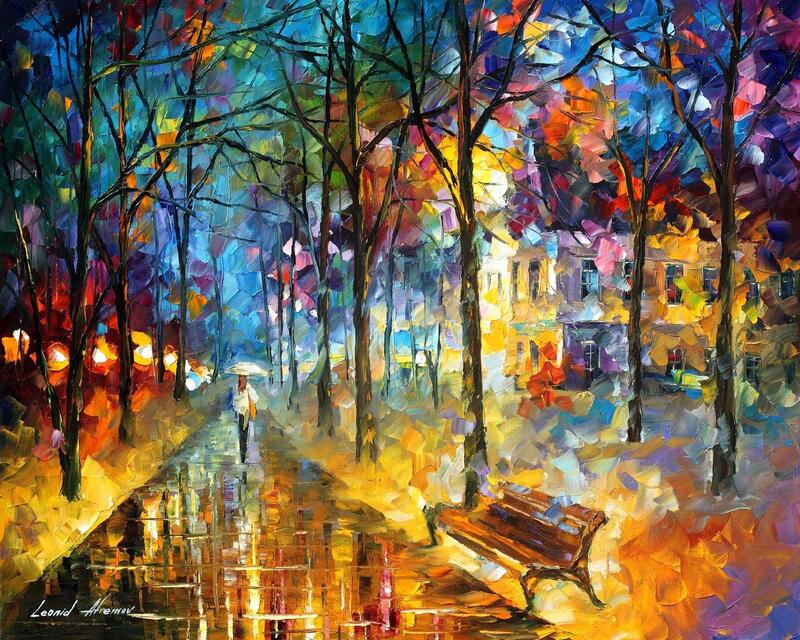 This moth it’s a piece by Leonid Afremov, Colors of my Past. I just love the colors in this one. We all need to have a good laugh once in a while. Here’s this month’s joke. It´s so pathetic it´s funny. I always love a good inspiring quote. I get inspired by all the amazing people here on WordPress. So every month I also include my favorite post of the month. It can be funny, it can be empowering or inspiring. This month it’s this fun post by RubyandGinger. Pleasy do read it, I promise it’ll be worth it. Thank you! It’s always fun to write these posts.